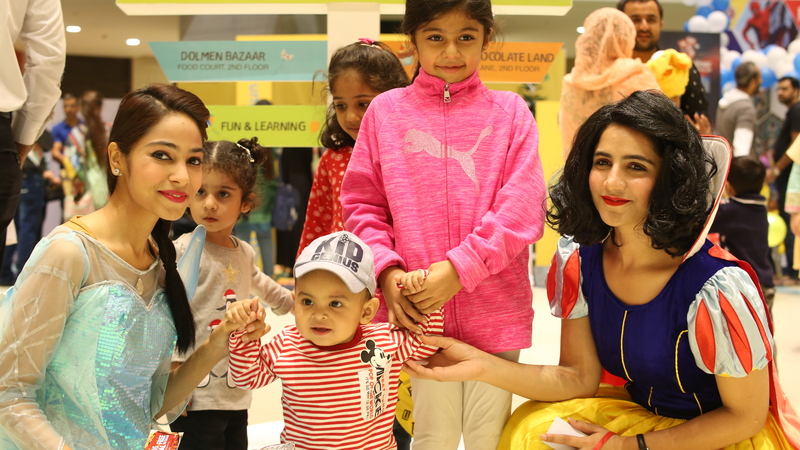 from 17 th to 20 th November. 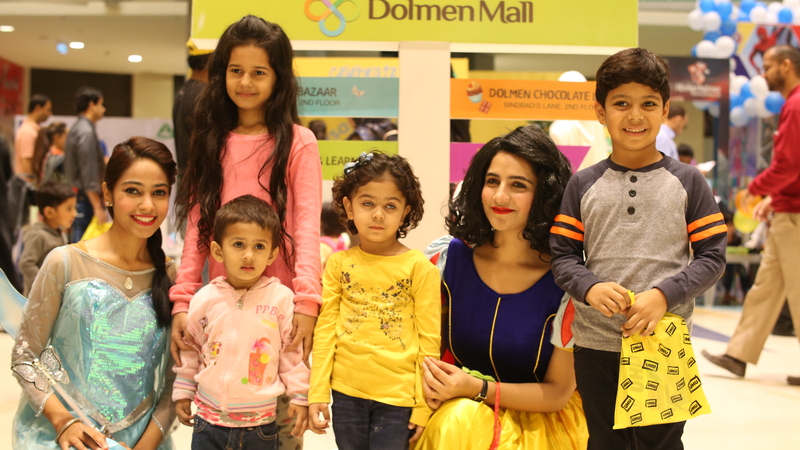 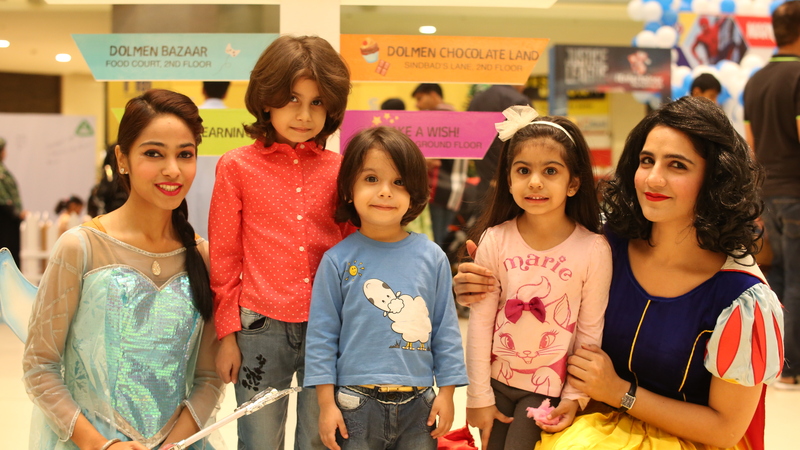 Dolmen Mall was the perfect place to be on the weekend. 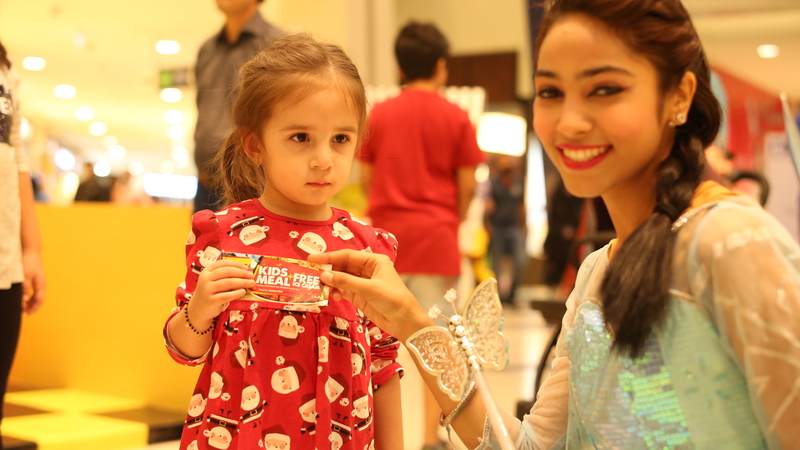 certainly knows how to win hearts of its visitors.